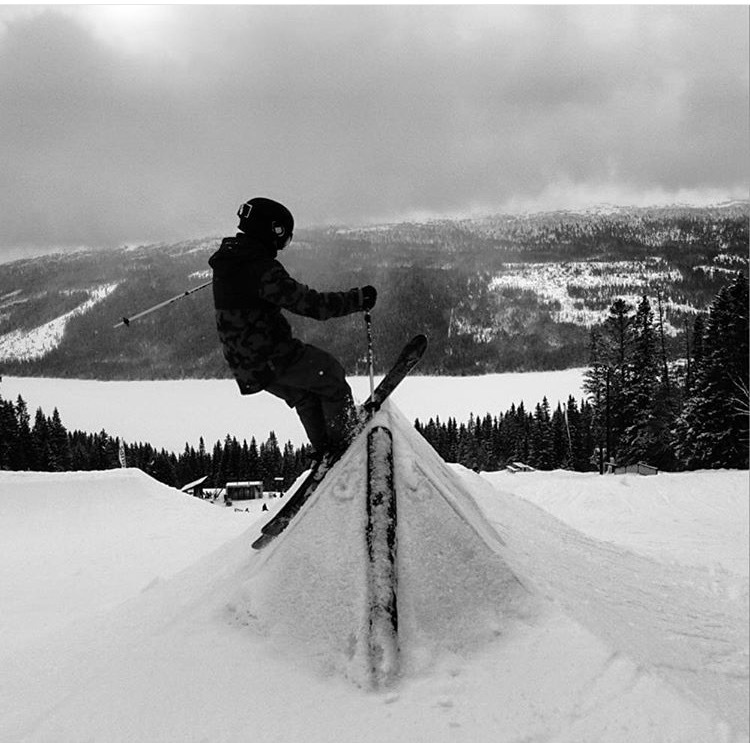 Winter Camps in Åre week 9 and 10 and Summer Camps at Fonna Junie 19- July 2. Book a spot before December 21:st and get a discount! ← Ready to sign up?